The past few years have seen an explosion of video content incorporated into online marketing. Video content resonates extremely well with audiences – just including a video on your landing page can increase conversion rates vastly. 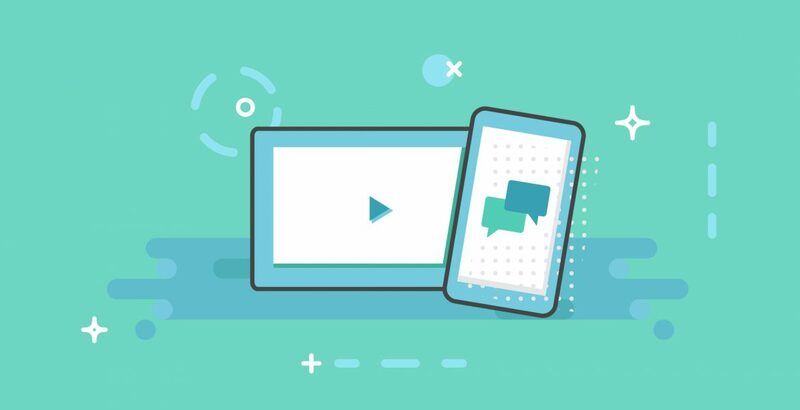 Video has the advantage of getting across more information, allowing businesses to connect in a more meaningful way with their customer base. So what are the best ways to promote your video online? 1. Start by using the tools available directly through YouTube. Provide a detailed and accurate title and description of your videos, and associate tags (keywords) that are directly relevant. This will lead to increased clicks. 2. Incorporate your videos into your own company’s website and blog / news pages. 3. Get your videos (and your YouTube Channel page) listed with the major search engines, including Google and Yahoo! 4. Incorporate video into your Email Marketing. According to Animoto, Just adding the word “video” in an email subject line boosts open rates by 19%, click-through rates by 65% and reduces unsubscribes by 26%. Adding a video thumbnail into your email also boosts the engagement of that email. 5. Promote your YouTube channel on printed marketing material, sales materials and email signatures. 6. Promote your video free on social media. The best place to do this is on social networks where people are more likely to share and spread the word about your video, in turn leading more people to your landing page, and ultimately driving more people to play your video. 7. Run paid social media advertising. Social media advertising is cost effective and has a high conversion rate. 8. Play your video at an event. Listening to the same person for an extended period of time can become un-engaging, which is why industry events are a great opportunity to promote your video content to a large and relevant audience. 9. Pin your video to the top of your Twitter feed. By pinning a tweet to the top of your Twitter feed, you ensure that tweet doesn’t get lost in the new tweets you’re consistently posting. It also will drive even more engagement to valuable video tweets. 10. Share your video in online communities. Whether it be a Twitter chat, LinkedIn group or a popular online community created in your industry, engage in these realms and share your video content when relevant. Best of luck promoting your video!